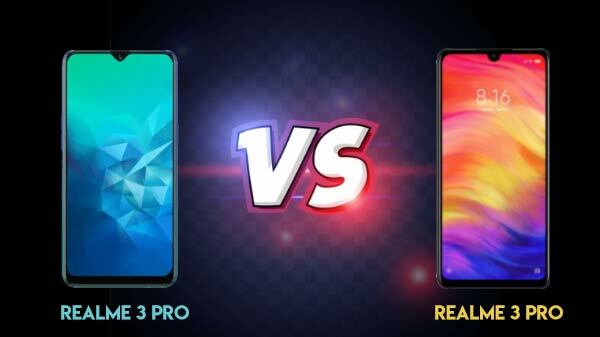 Xiaomi has started to tease the launch of the Xiaomi Mi Smart Rice Cooker in India. According to the teaser, The Xiaomi Smart Rice Cooker can cook Burgers, pizzas, pasta, and biryani in a healthier way. 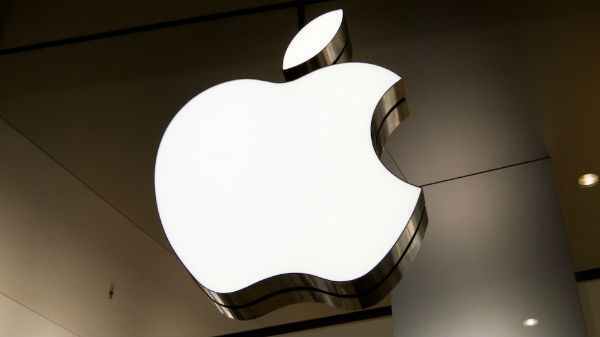 It is highly unlikely that the company will launch an air-frier, as the company doesn't sell any air-friers in China. Here are the possible features of Xiaomi's upcoming smart cooker. 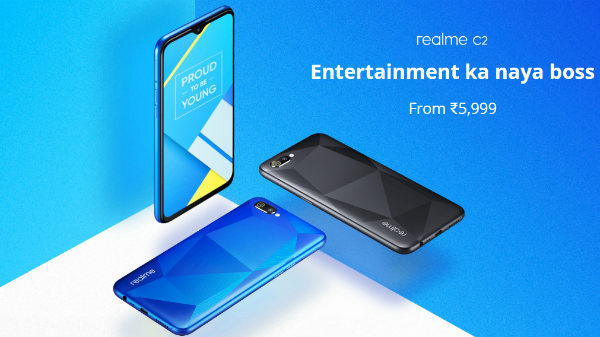 The company has been launching a lot of non-smartphone accessories and products in India lately. The company recently launched the Xiaomi Mi Sports Shoes 2, Xiaomi Mi Luggage, Xiaomi Air Purifier, Xiaomi Face MAsk and more. The company is most likely to launch the Xiaomi Smart Rice Cooker, which is already available in China for 399 Yuan or Rs 4,2000 for the base variant, and the same is expected to cost Rs 4,500 or Rs 5,000 in India. Just like most of the accessories from Xioami, the Xiaomi Rice Cooker is a smart Rice Cooker, which can be controlled via an app installed on your smartphone. The Cooker can be used to cook chicken, soup, rice, and more. Depending on the type of rice, one can programme the cooker to offer the best rice cooking experience, which even helps to retain the flavors of the specific rice. In China, the Cooker comes with up to 3000 pre-defined settings. Once the cooking is completed, the cooker can also be used to retain the heat and temperature of the dish for a long time. The cooker is available in white color and comes with 3 or 4-liter capacity. Stay tuned to GizBot to know more about Xiaomi's upcoming smart-cooker. 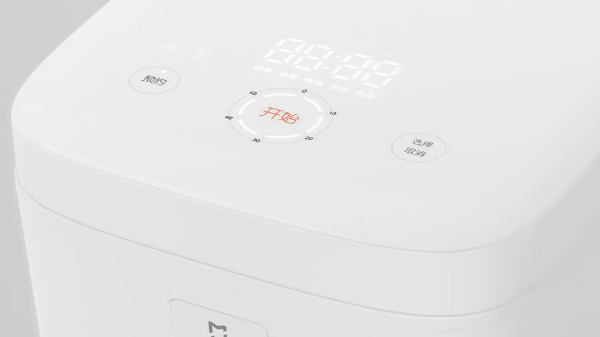 Here is the official link for the Xiaomi Mi Smart Rice Cooker, do note that the contents of the site are in Chinese, as the listing is from Xiaomi China website.